The first full-length disk from Duluth’s swankiest, Tangier 57. A Tiki-tinged treat. 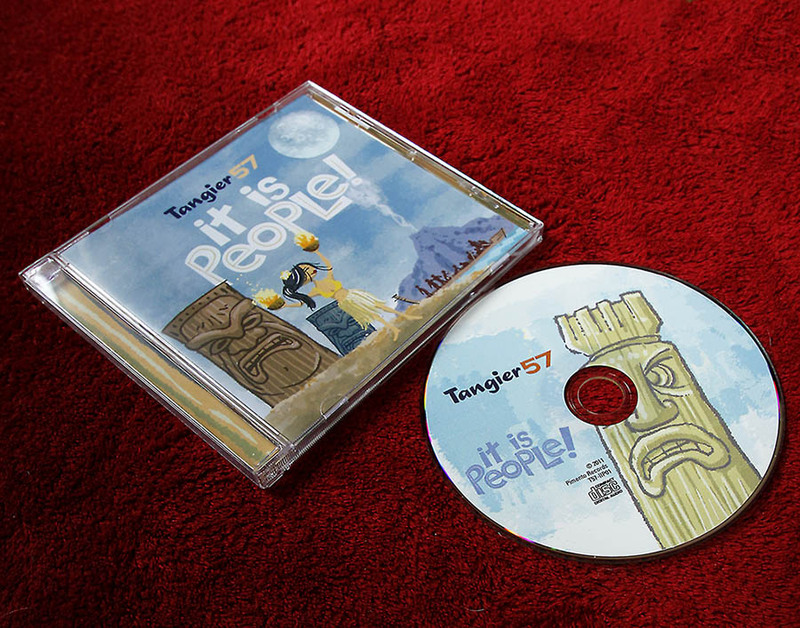 Our latest release is “It is People!”, here’s a sample and link to purchase.